Of consumers who switched primary credit cards, 42% cite dissatisfaction with the card's rewards program, J.D. Powers says. A new study from J.D. 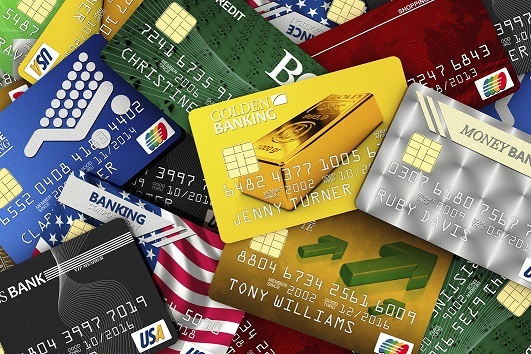 Power found that consumers’ satisfaction with their credit cards has risen to a four year high. However, even with that high degree of satisfaction, 10% of cardholders still switched their primary credit card in 2014.